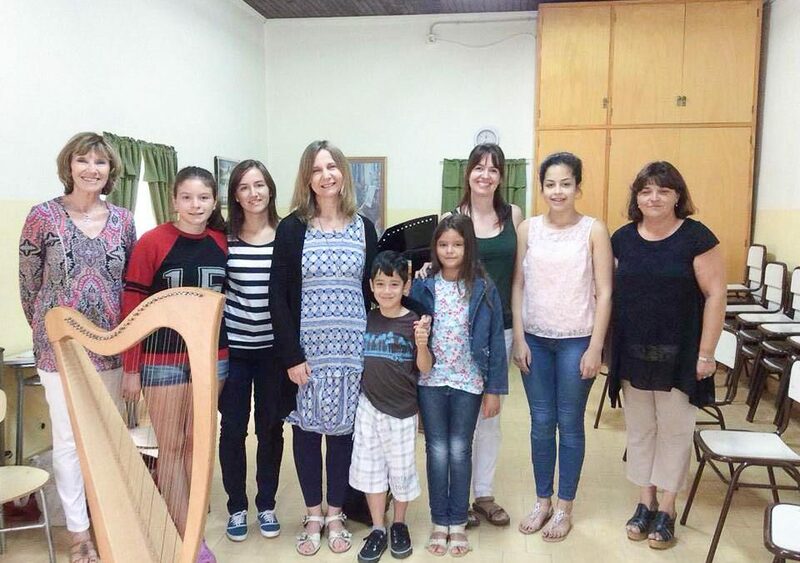 Telynau Teifi harps in action all the way down in South America. 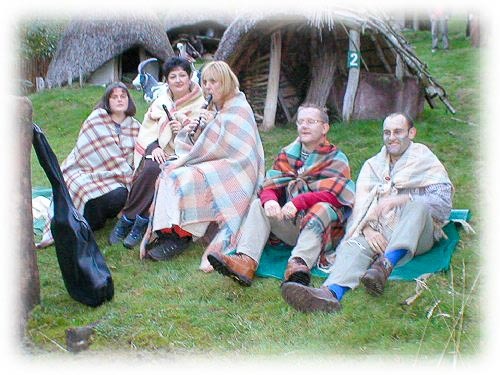 Why is Teifi harps such a special company to deal with? 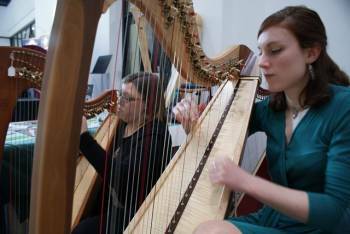 We are the ONLY harp company in Wales, and the UK, set up as a Community Enterprise Business. 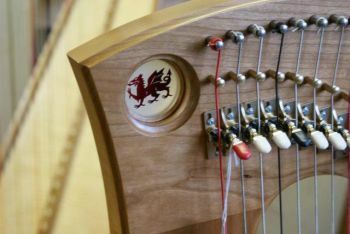 When you buy a Telynau Teifi harp you are helping to keep harp making alive in the heart of Wales. 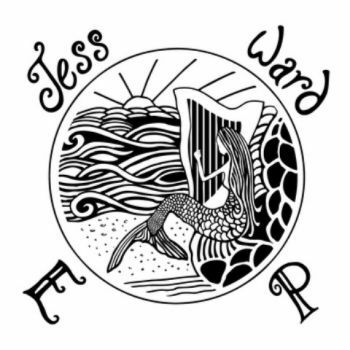 Have a listen to Jess Ward’s new songs, recorded on our Telor harp model. What people will do to get one of our harps!